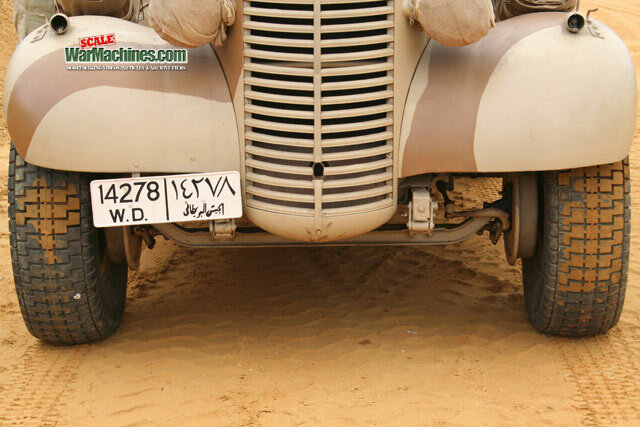 The LRDG needed vehicles suited to their mission, namely spending lengthy periods of time in the desert where they set up observation posts & gathered intelligence on the enemy. 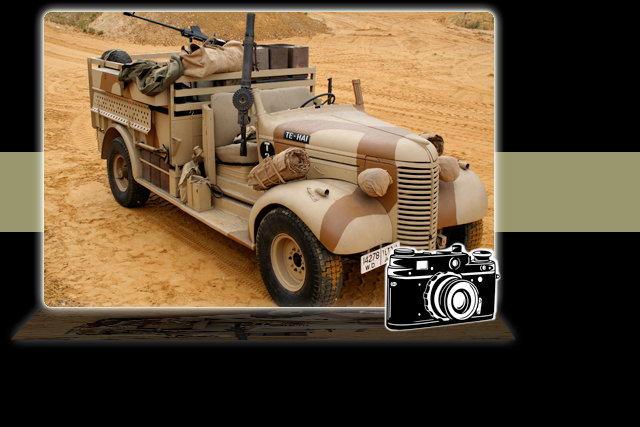 The unit's name reflected their role - LRDG stood for Long Range Desert Group. 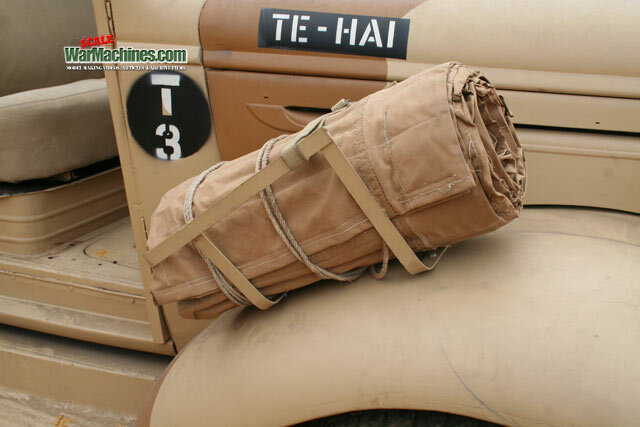 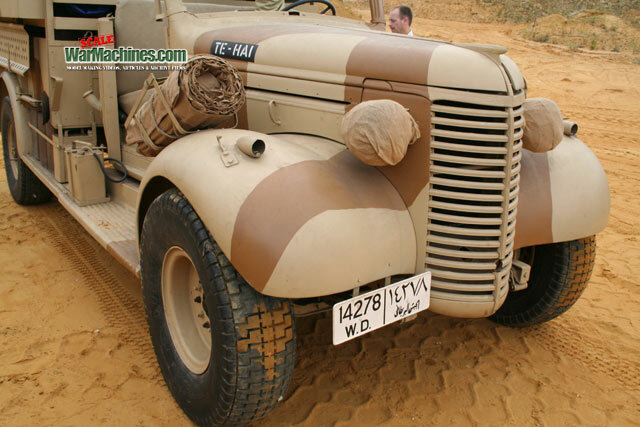 Living for such long periods in enemy territory meant vehicles had to be reliable, able to carry plenty of supplies as well as mounting all the weapons necessary to suit the mission profile. 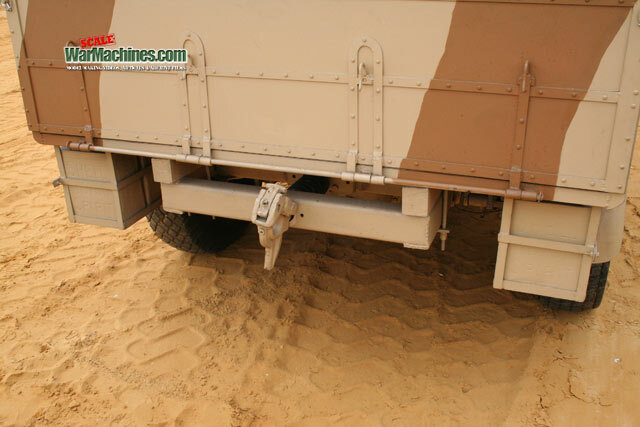 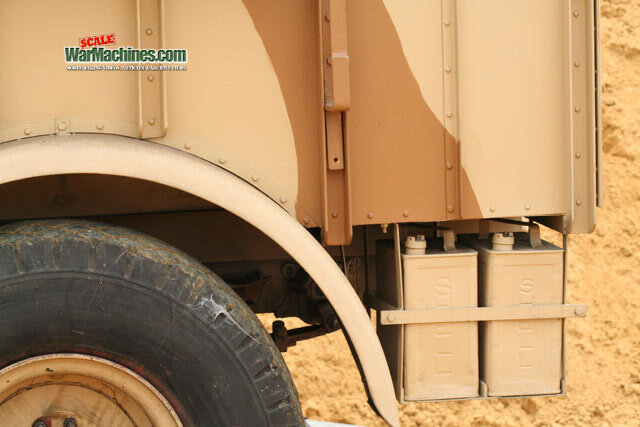 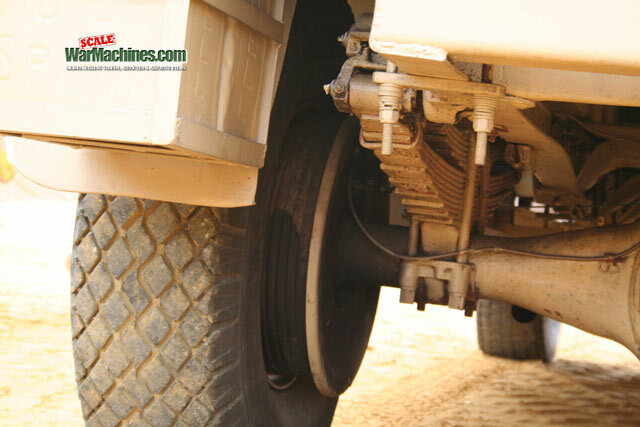 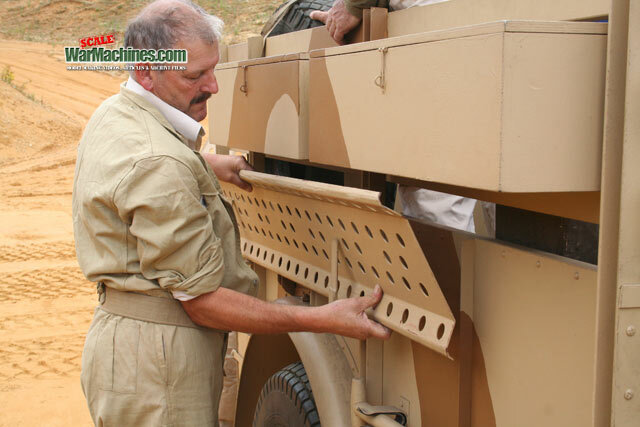 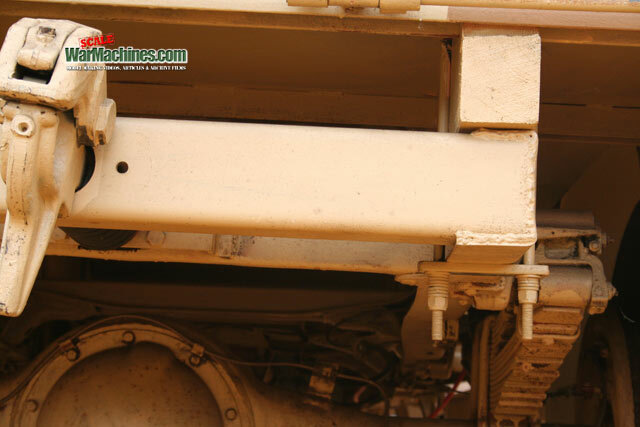 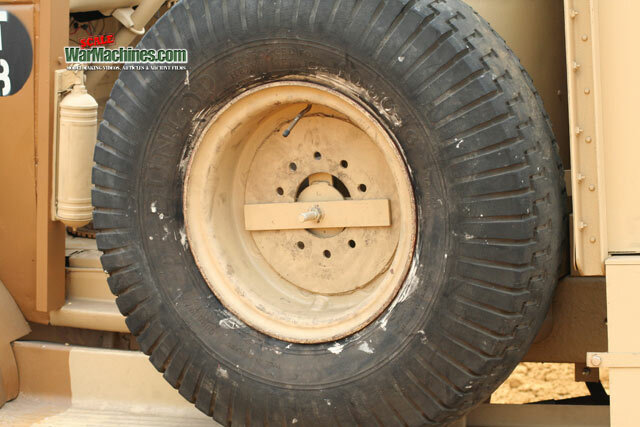 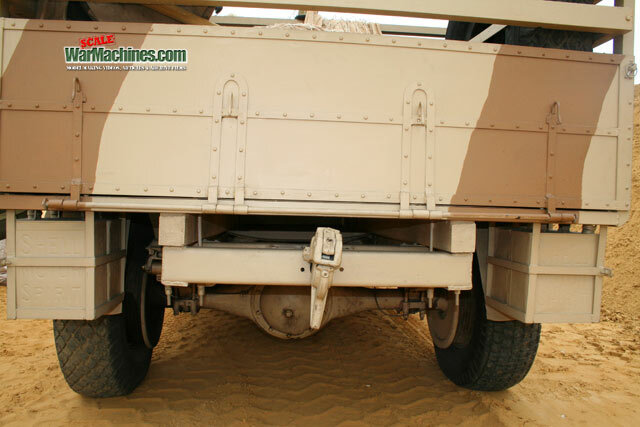 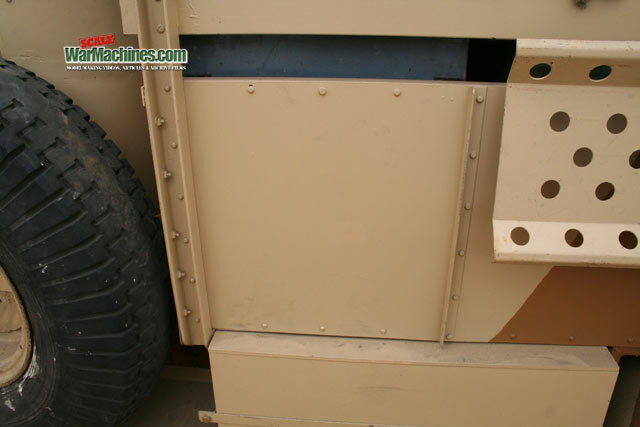 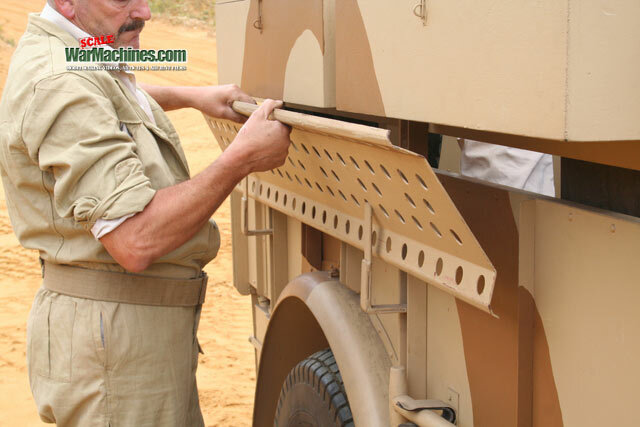 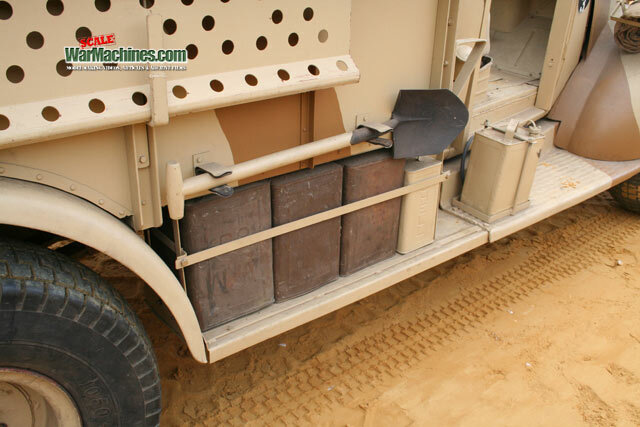 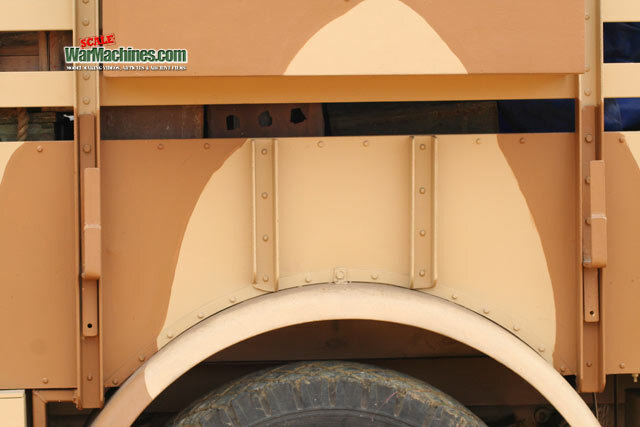 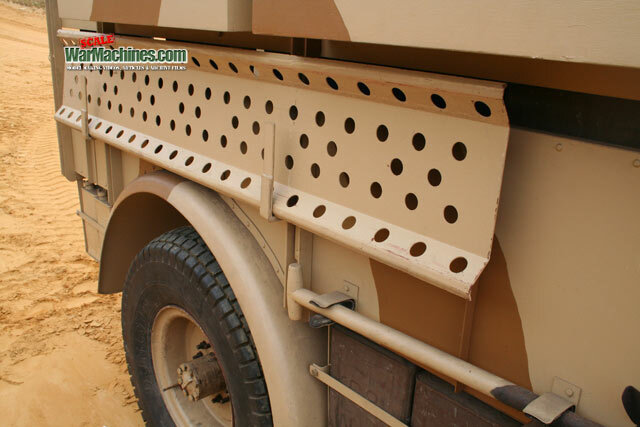 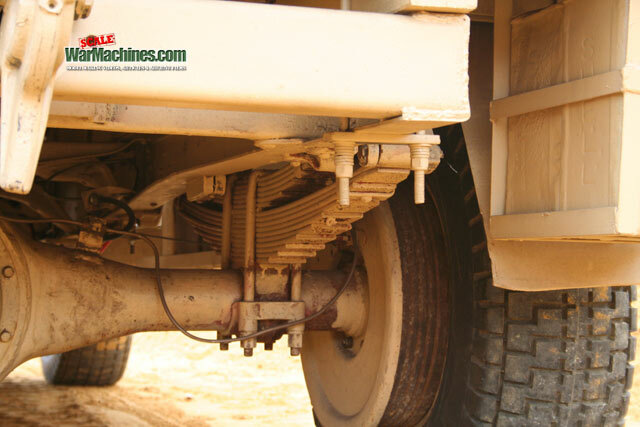 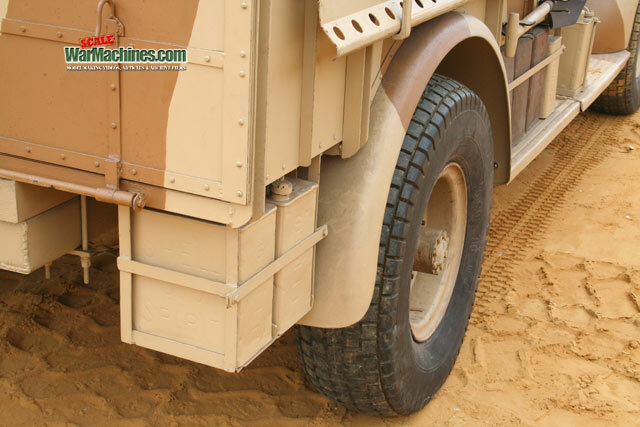 Bagnold came up with the solution of cut-down 2wd general service trucks, equipped with sand tyres & pintle mounts for a host of weapons from anti-tank rifles to heavy machine guns & canon. 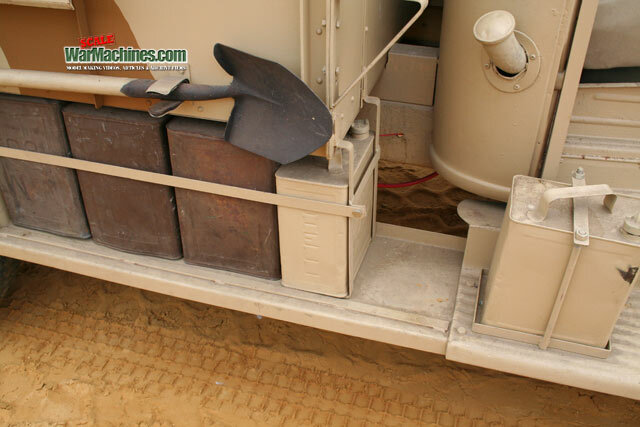 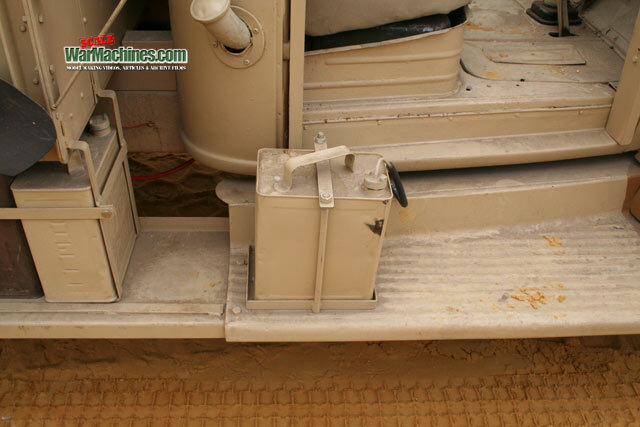 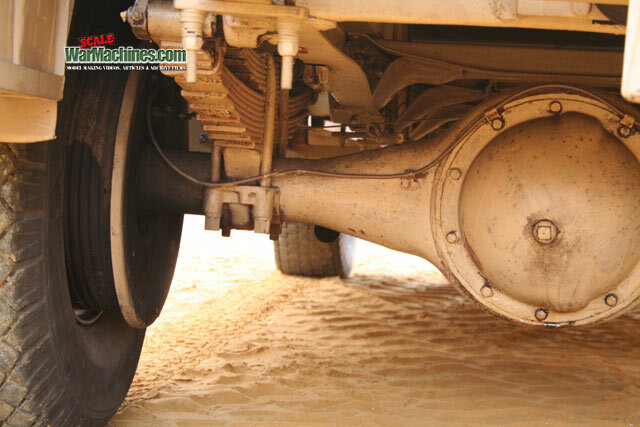 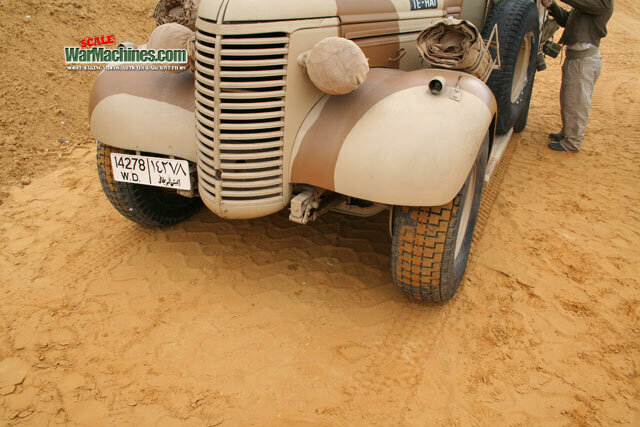 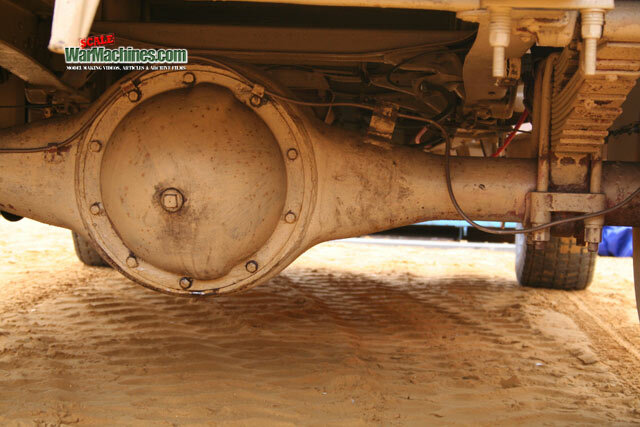 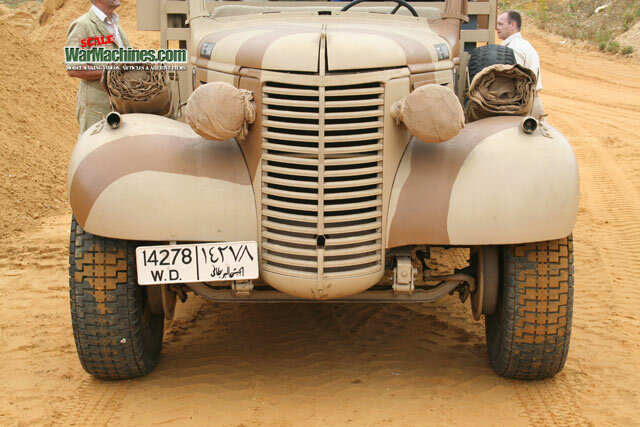 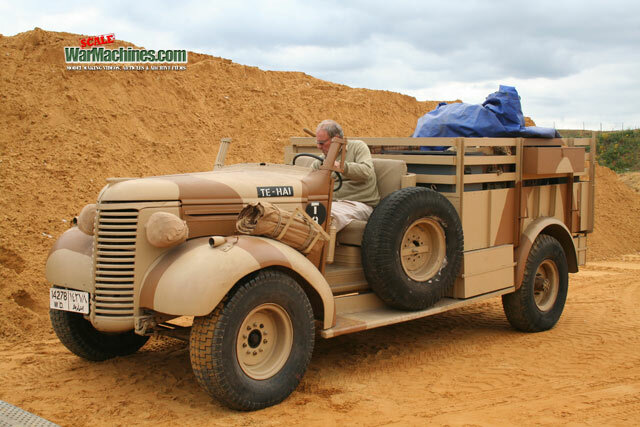 One of the first rides of the LRDG was the 30cwt Chevrolet truck – adapted, of course, to their very particular needs. 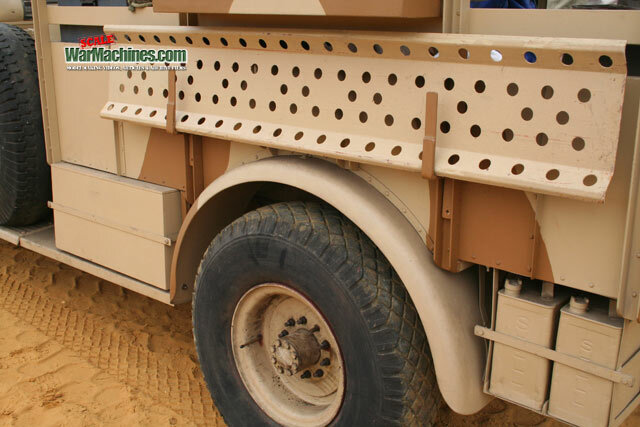 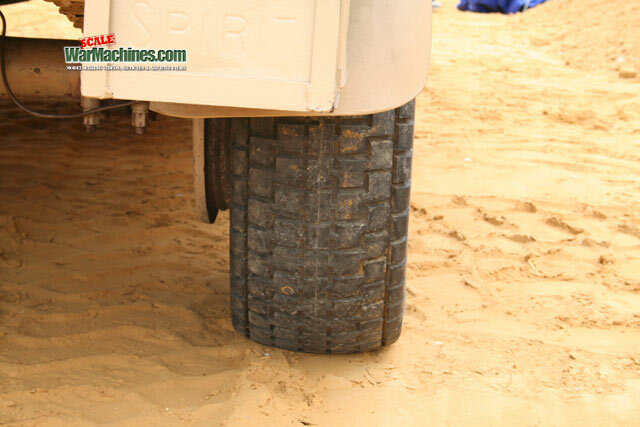 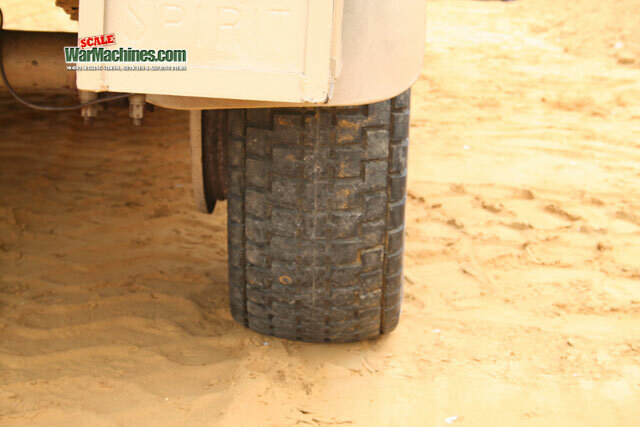 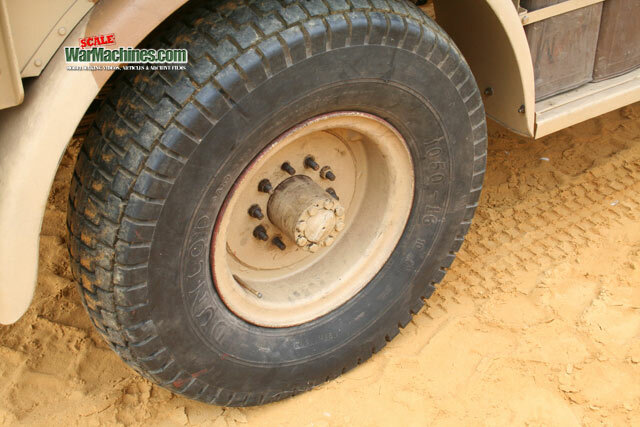 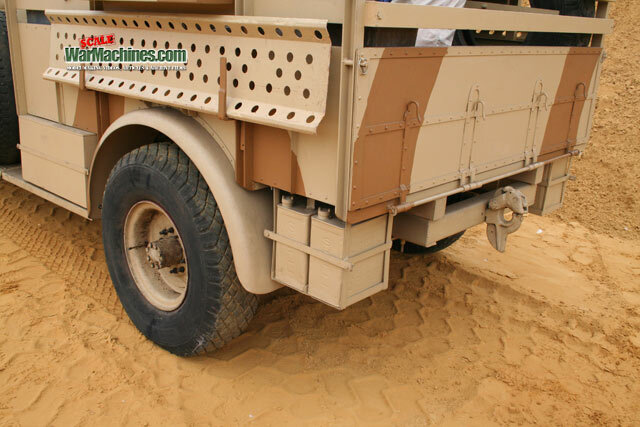 In its cut-down state & equipped with oversize sand tyres it looks pretty darn cool. 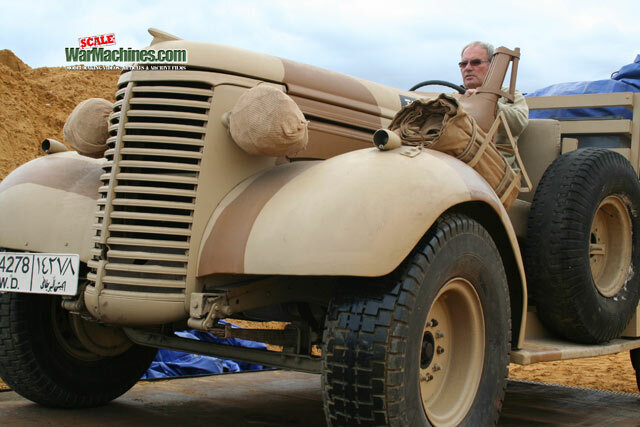 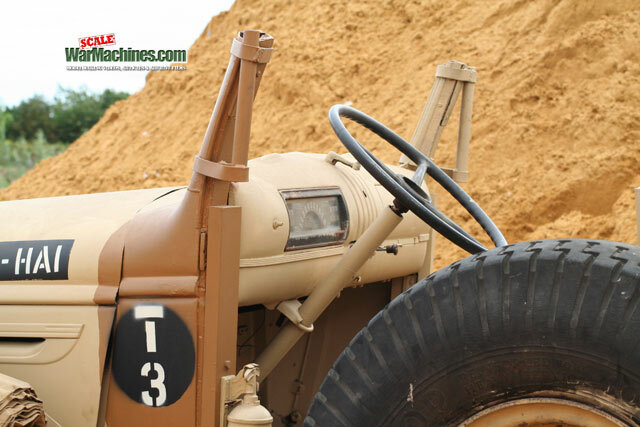 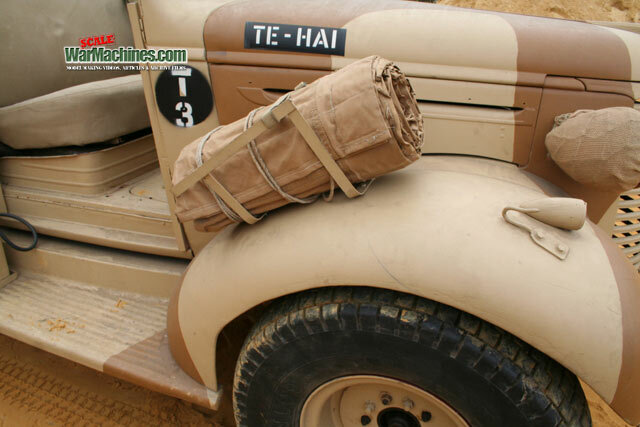 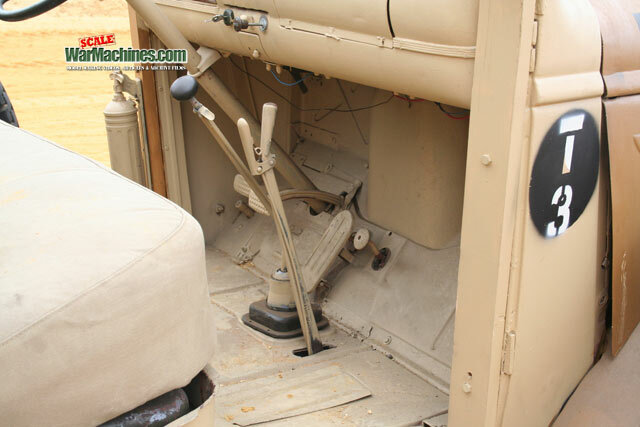 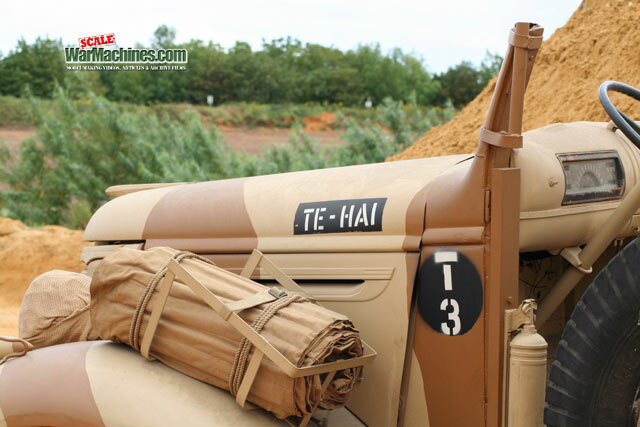 If you don’t believe us, take a look at this photoset of a preserved 30cwt Chevrolet. 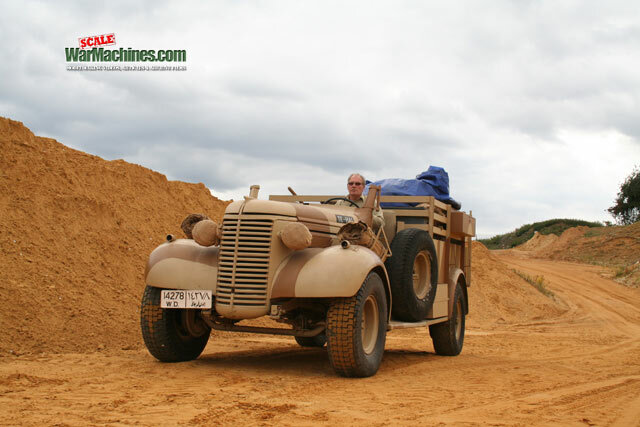 Its owner kindly allowed us to photograph it on location when it was being used for television work. 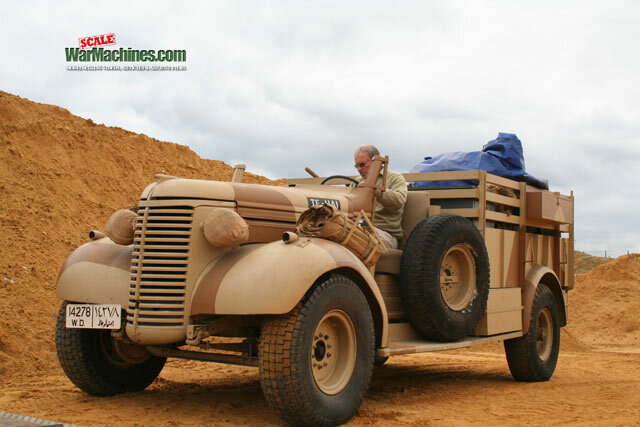 Thanks also to the production company which kindly allowed us to attend what turned out to be a fun day’s filming.